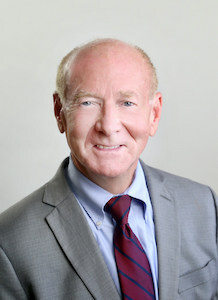 Ben Florey is a Board Certified Criminal Law Specialist by the Texas Board of Legal Specialization and has been practicing law in Texas since 1977. Mr. Florey is AV rated by Martindale Hubble which means his peers rank him at the highest level of professional excellence. He is a former Assistant County and District Attorney in Travis County, Texas. Mr. Florey received both his Bachelors and Juris Doctor from Texas Tech University in Lubbock, Texas. Mr. Florey handles all types of criminal cases – misdemeanors, felonies, and federal. He has represented people arrested for possession and delivery of drugs, organized crime, DWI, burglary, internet crimes, arson and all other charges. Mr. Florey is of counsel to the law firm of Dunham & Jones.